Super sweet. 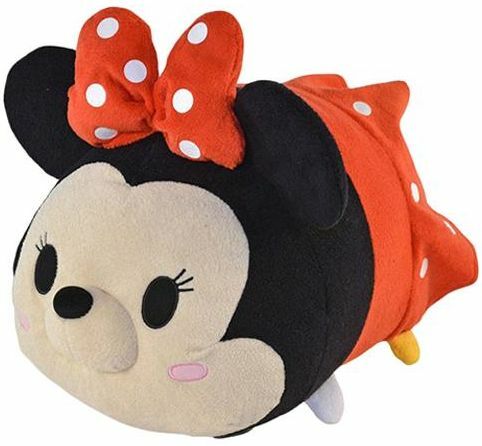 Disney's cutest characters have grown even cuter with our 'Tsum Tsum' Plush Collection. Originally from Japan, these 'Tsum Tsum' stackable plush come in all your favorite Disney characters. Collect them all to build a tower of cute and cuddly friends.